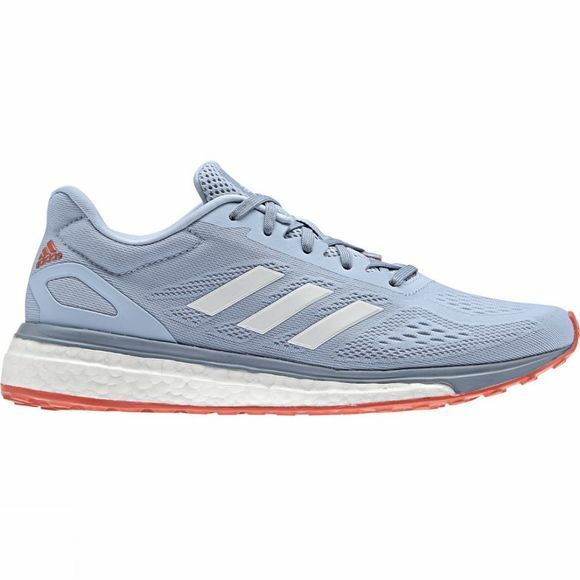 The Women's Adidas Response LT shoes feature Adidas' famous boost™ technology, which brings energy-returning properties to your run thanks to its capsule cell construction. Cloudfoam adds support around the heel and arch areas whilst offering premium comfort all over. A STRETCHWEB outsole is lightweight and adaptive, so you stay comfortable no matter how you run. 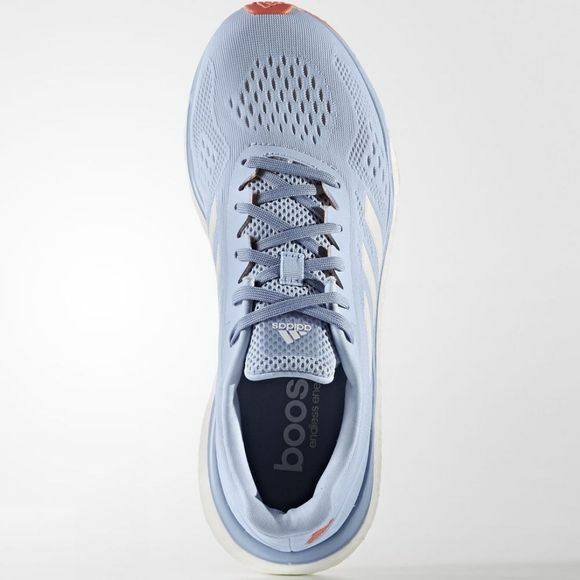 The upper is light and breathable, made with engineered mesh for a supportive fit.